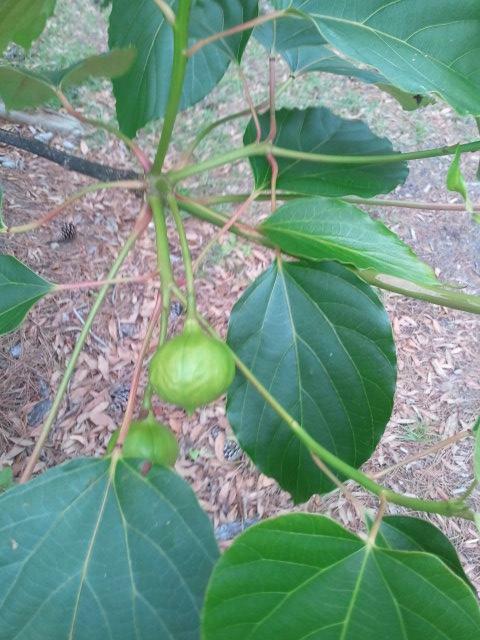 What is this tree with green spherical fruit? 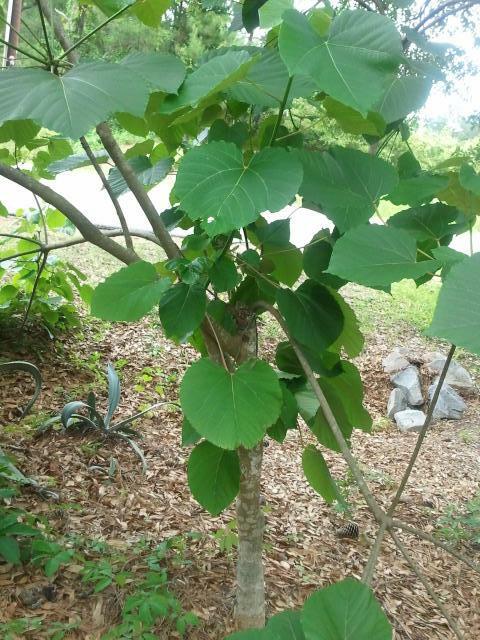 I have searched everywhere and cannot seem to identify the type of tree this is. 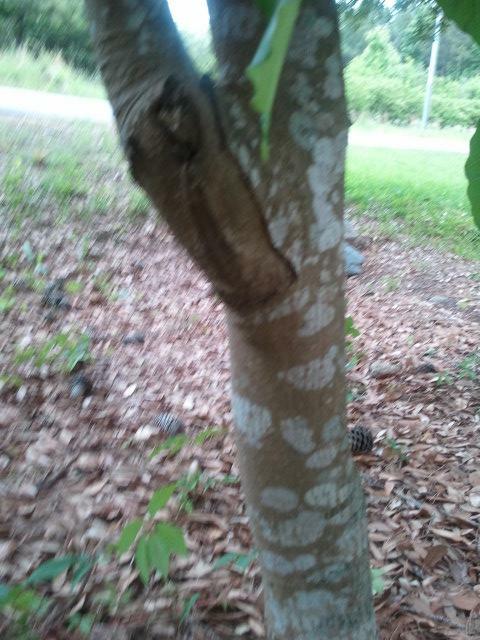 I think it's actually a Tung tree. Not the answer you're looking for? Browse other questions tagged identification trees fruit-trees or ask your own question. What is this plant with variegated trifoliate leaves? What is this houseplant with dark green linear leaves? What's this tree/shrub with white 4-petal flowers? 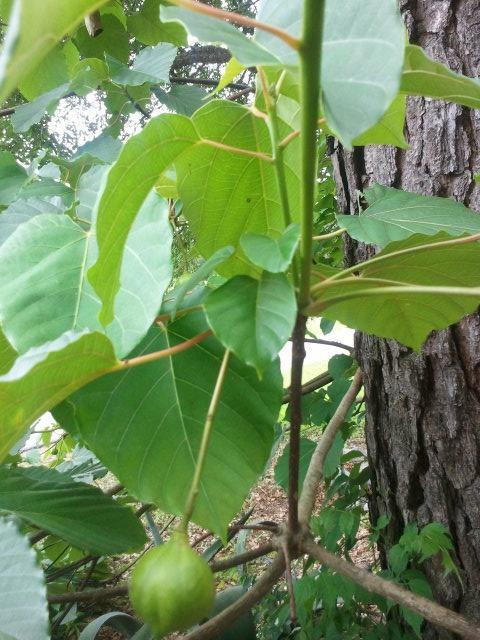 Identify this tree with thin trunk and large leaves?